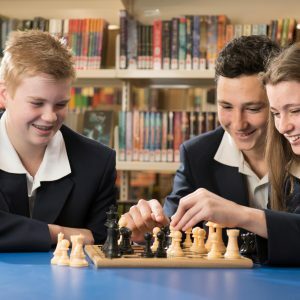 At Heathmont College we welcome new enrolments. The following pages will provide you with information regarding our enrolment processes. Parents wishing to enrol their child are encouraged to attend a tour of the College with the Principal, Ms. Johanna Walker. 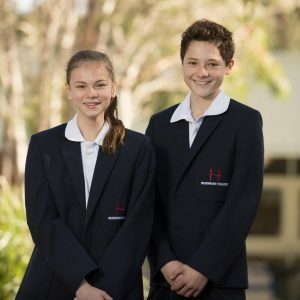 Please contact us if you are interested in enrolling your child at Heathmont College.